Get this smooth new piece of music from Bucie – You Choose Me ft. Yemi Alade out now! Here is a beautiful pan African collaboration between South African songstress Bucie and Yemi Alade on a song titled ‘You Choose Me‘. 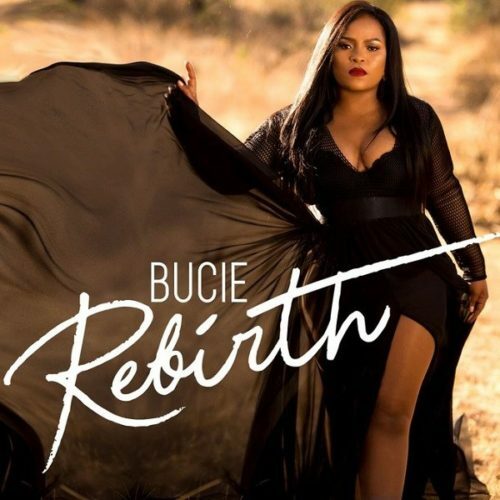 The new song is taken off Bucie’s newest album ‘Rebirth‘. Nobody saw it coming Bucie and Yemi Alade show so much chemistry on the rhythmic love tune. Listen, enjoy Bucie – You Choose Me ft. Yemi Alade below. Kindly keep sharing!